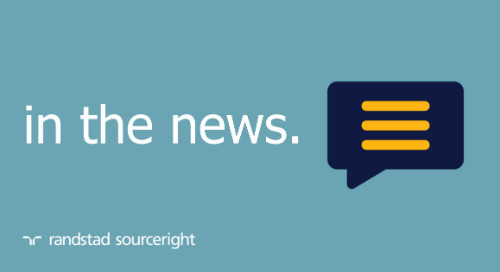 Home » in the news » Workforce: robots and technology innovation for recruiting. 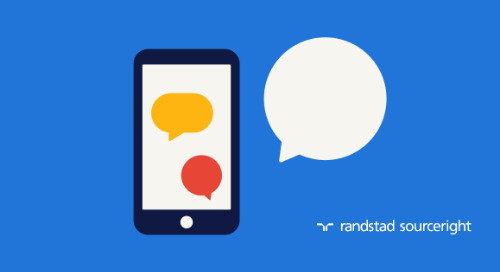 While some in the staffing industry see the emergence of the gig economy and new technologies as a potential threat, innovative players are recognizing an opportunity to collaborate with technology firms to better meet the needs of their clients. 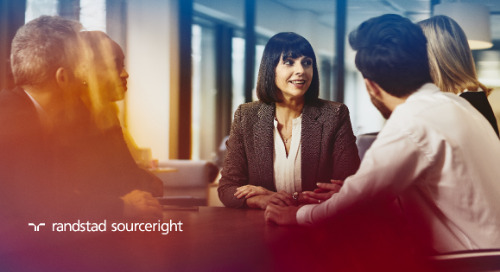 Workforce magazine explores the possibilities and outlines the ways in which technology is helping both employers and agencies to speed recruiting, keep candidates engaged throughout the process and free up recruiters to focus on relationship development. 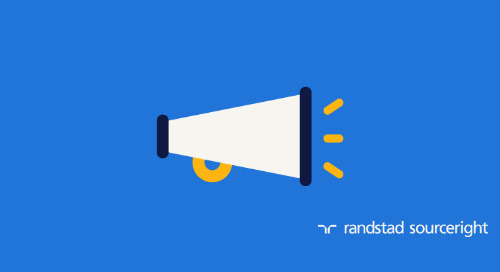 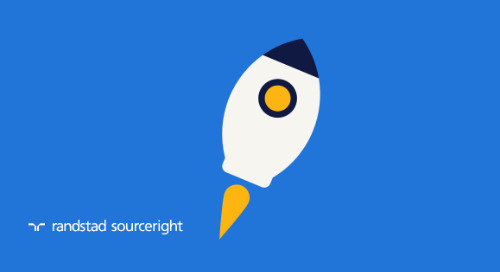 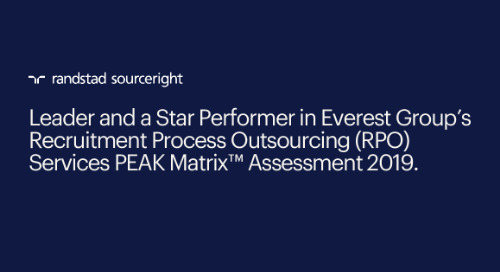 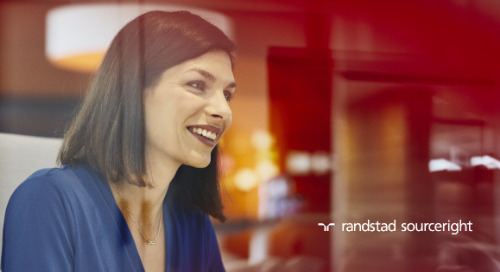 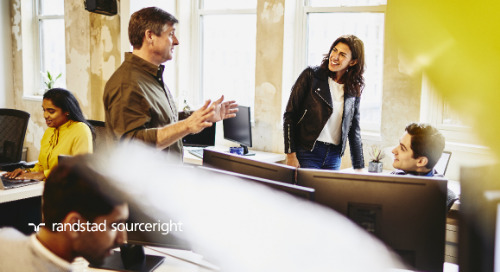 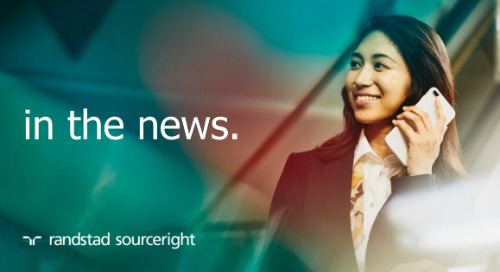 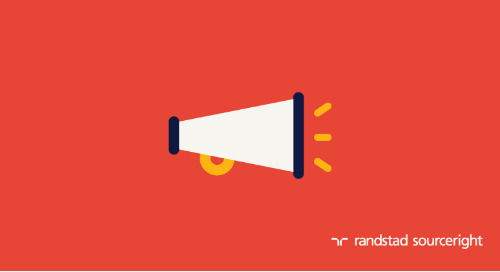 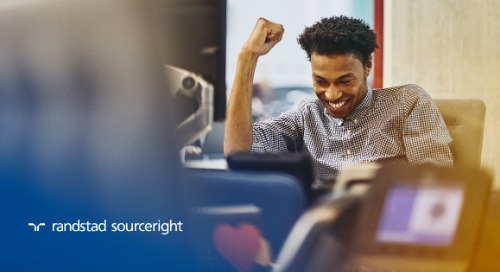 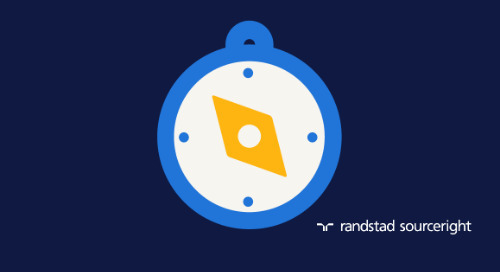 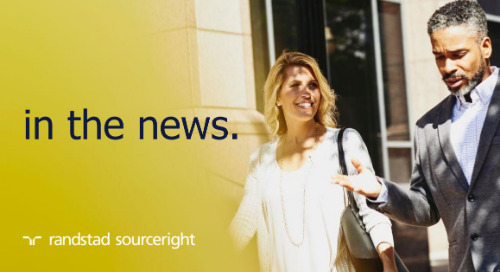 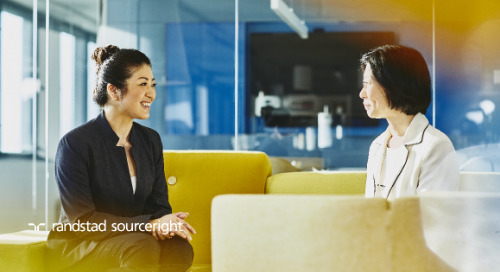 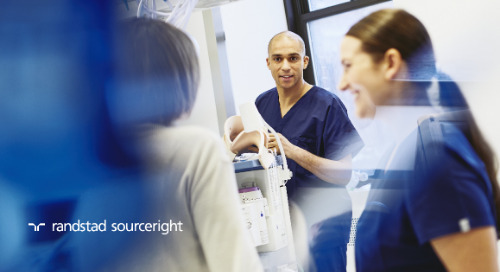 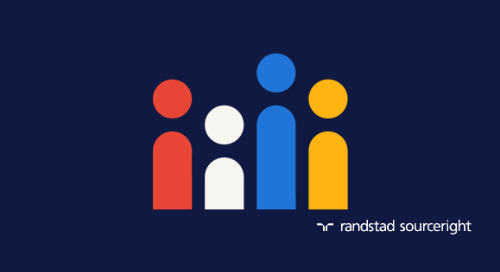 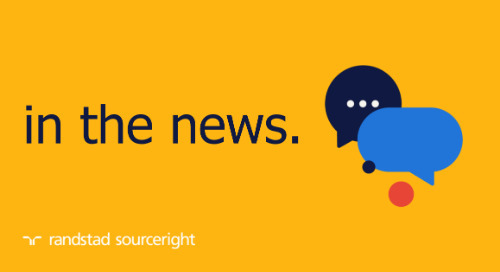 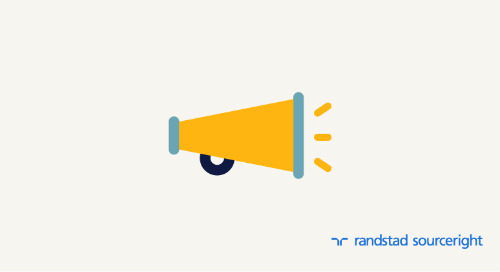 In “Sector Report: Robots Take a Big Step in Staffing,” Jim Stroud, global head of sourcing and recruiting strategy for the Randstad Sourceright Talent Innovation Center explains why we shouldn’t fear the robots and why the human touch will continue to be critical for delivering a positive candidate experience. 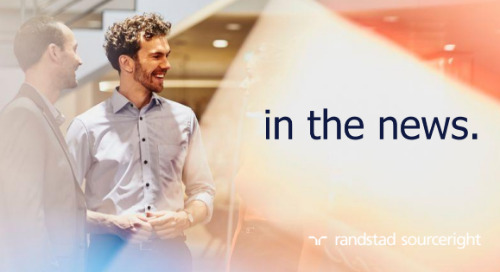 Read the full article here to learn more, then access our Talent Trends Quarterly Q3 2017 Report to read what business leaders around the globe say about robotics, artificial intelligence (AI) and automation in the workplace. 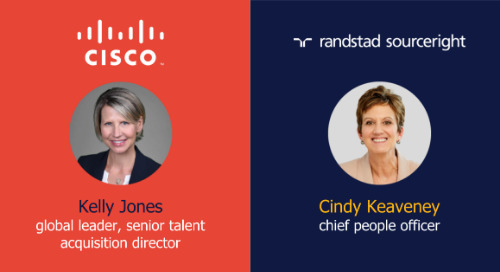 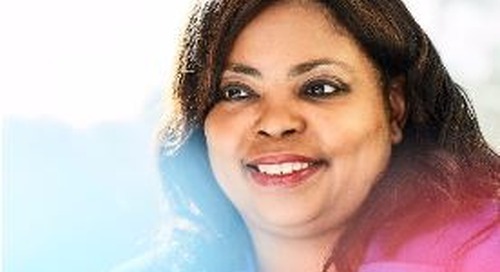 JoAnne Estrada highlights the value that the human cloud brings to the talent landscape.